Earn money with the best online micro jobs. Get paid to complete tasks on micro freelance websites! Turn your hobbies into a lucrative career that makes you money. 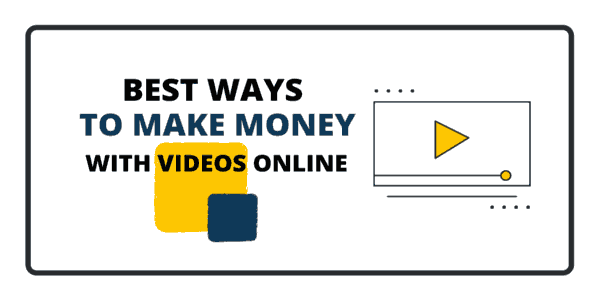 How to really earn money online? Pay attention to 10 detailed ways to earn extra income from home online. You can make $1000+ in extra cash with legit money making opportunities. How to sell photos online and 4 other ways to make money with graphics. Discover how to turn your camera and your design skills into sources of income. 5 simple ways to make money with photos and graphics online. Make use of effective strategies to sell t-shirts on TeeSpring and ViralStyle. Build your brand, make residual income without paying for ads. Level up print on demand affiliate marketing. Do you master at least two languages? Make money with online translation jobs; work at home, complete freelance translation jobs and build your income!